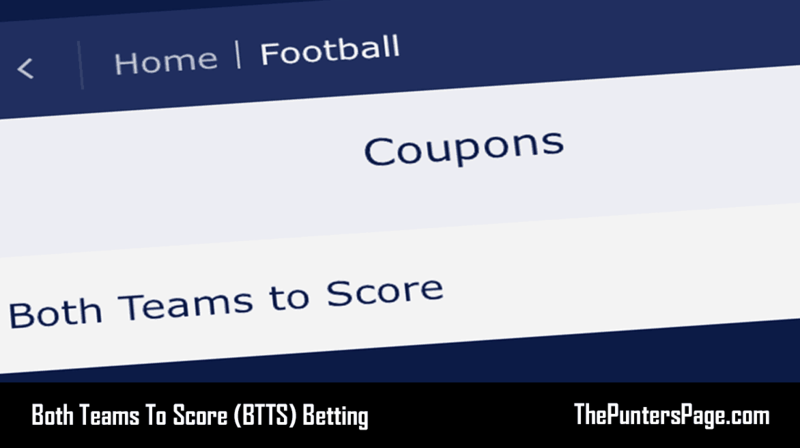 On this page we explain all you need to need about Both Teams To Score (BTTS) betting including the meaning of Both Teams To Score (BTTS) as well as Both Teams To Score statistics for 29 leagues and 510 teams around the world. What Does Both Teams To Score Mean? Both Teams To Score is one of the most popular markets with punters due to its simplicity. From seasons 2012/2013 to 2016/2017, Both Teams To Score occurred in 51% of matches in Europe’s ‘top 5’ leagues, showing an almost even distribution of either outcome. The idea of Both Teams To Score (also known as ‘BTTS’, ‘Goals Galore‘ or ‘Goal Rush’) is to pick a fixture where both teams will score at least one goal (or more). Whether the game ends 1-1, 3-2, 5-1 or 10-5, the end result is irrelevant – as long both teams to score then your bet is a winner. The table below features Both Teams To Score stats for 510 teams across 29 leagues around the globe and shows the number of matches played and the number of matches that have seen both teams scoring (for the current season). The green bar represents the exact percentage of games where both teams have scored. We also provide Over 1.5 Goals, Over 2.5 Goals, Over 3.5 Goals, Both Teams To Score & Win, Total Corners, To Score In Both Halves and Booking Points/Cards statistics too. What Leagues Do You Offer BTTS Stats For? What Are The Advantages Of BTTS Bets? 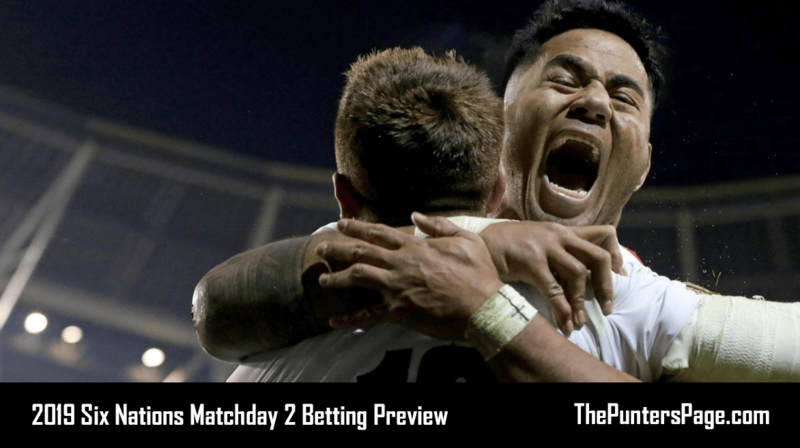 Due to its simplicity, Both Teams To Score is one of the most popular betting markets with punters who are looking for something a little different as opposed to the standard Win-Draw-Win markets. Furthermore, the beauty of BTTS is that your bets can win at any time whether that’s within the first 5 minutes or the last. Thus, your bets are alive for the full 90 minutes right up until the referee blows the final whistle. You can find Both Teams To Score Tips & Predictions along with all of our official bets under the Betting Tips section of our website where we cover a range of sports and markets. 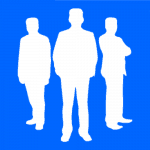 We also suggest you follow us on Twitter (@ThePuntersPage) for updates on when new tips are posted. To conclude, Both Teams To Score is a very popular market because it offer a simple binary choice. Using our BTTS stats database you will have a better idea of which games to back where history suggests that both teams are likely to score (or not).